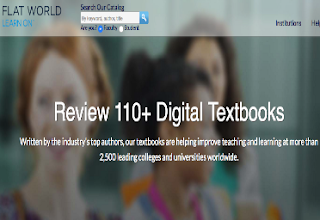 Below is a collection of some very good sources for digital textbooks. These are websites that provide access to a wide range of free and premium e-Textbooks and educational resources to use in your instruction. 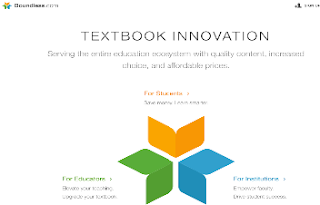 eTextbooks are especially useful because of the numerous interactive features and tools they provide including things such as highlighting, annotating, note taking, quick in-built searches, easy access and many more. 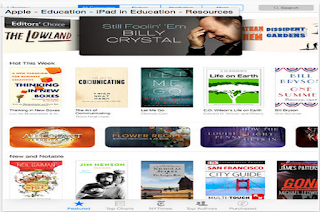 While most of the eTextbooks can be read on any digital device, few of them, however, require special e-readers. Always make sure the eTextbook is compatible with your device before you download, rent or purchase it. 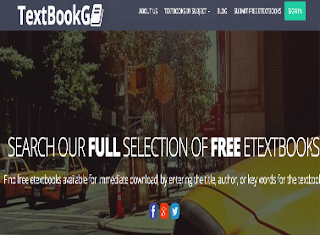 Flexbook provides a wide variety of free textbooks for teachers to use in their lessons. It even allows teachers to create their own Flexbooks using materials from other textbooks in the site. 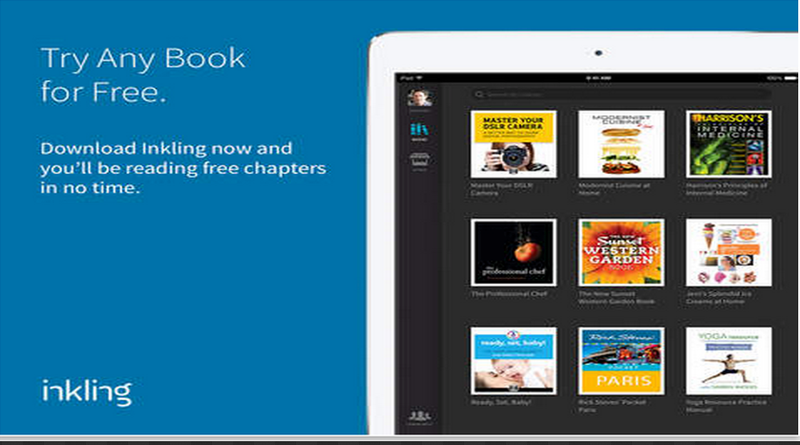 Textbooks are available in multiple formats including: PDF format, Kindle and Nook and iPad. Vital source is another platform that provides students access to a huge library of eTextbooks and digital course materials. Students can browse materials by ISBN, title or author and they can easily rent eTextbooks and start studying in minutes. Flat World Knowledge provides digital textbooks covering several subject areas. 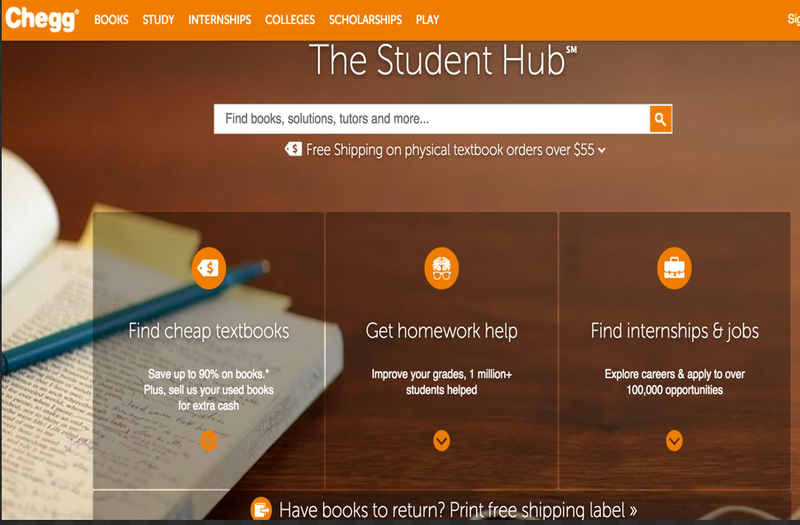 Using the search tool in the site, students can browse through the catalogues to search for textbooks. They can filter out their searches using keywords, authors or titles. 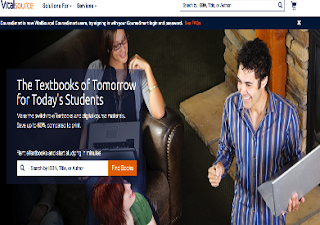 This is another good website where students can rent, buy or even sell eTextbooks. 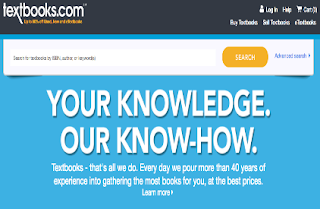 there are special discounts for students and as is the case with other etexbooks provides, materials in this website is searchable by ISBN, author or keywords.